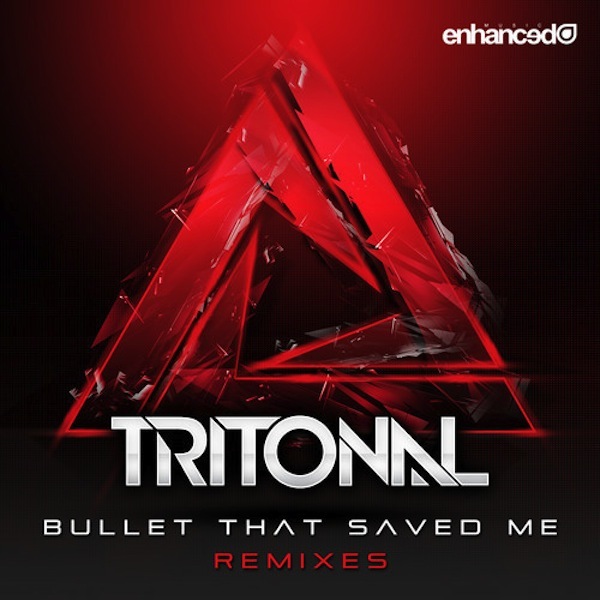 You are here: Home / Music / House / Tritonal – Bullet That Saved Me (The Remixes) Out Now! Sebjak’s remix adds a new, intense dance beat to it while still keeping the beautiful melodic sound that we’ve all come to love. Ilan Bluestone take’s the track and flawlessly brings it into the world of trance. Ken Loi’s remix keeps the progressive house feel of the song but changes it up to incorporate a huge electro house drop. Even Tritonal took a try at remixing their own song and let me tell you, it’s perfect. This remix is a huge hit and has a monstrous house drop that will drive anyone wild.